Download Brochure Magazine Mockup PSD. The PSD file contains 2 mockups of magazine front cover and open-page magazine/Brochure which can be used individually. You can use this Free Mockup PSD not only for magazines but you can also use this to showcase any brochure design in general and impress your client as to how the artwork looks in a realistic manner. Brochure Magazine Mockup Free PSD is very easy to edit, you only take a few seconds to make your design look beautiful and professional. You can easily place your design, change colors or replace background easily. Fully layered psd file with smart object for easy replacing your design. However, to quickly give you an idea of how to edit the smart objects of the mockup, just double-click each smart object layer. A new document will open up where you can edit or add your pre-designed artwork and after you are done, just click save and your new work automatically updates in the mockup. 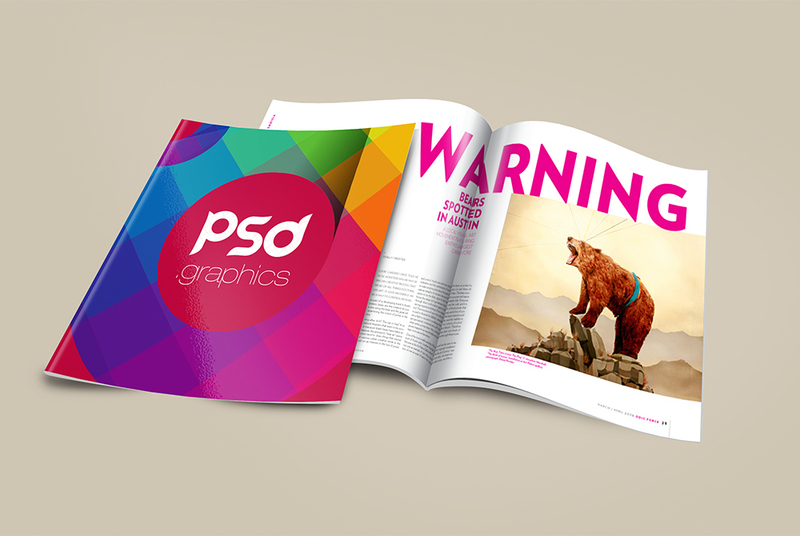 If you like you can download and use this Brochure Magazine Mockup PSD freely. Anyway, hope you guys enjoy it and i hope this will help you benefit your project as well. Do not forget to Share if you found this helpful. All in all this Brochure Magazine Mockup PSD has a modern and elegant look. This layered PSD resources comes with Easy & customizable PSD file arranged in groups and named perfectly which can save the time to create your own mockup. You can modify this Brochure Magazine Mockup Free PSD. However you are free to use this Free PSD in your personal and commercial projects. If you are using this file please give some credits to psd.graphics Hope you like it. Enjoy! 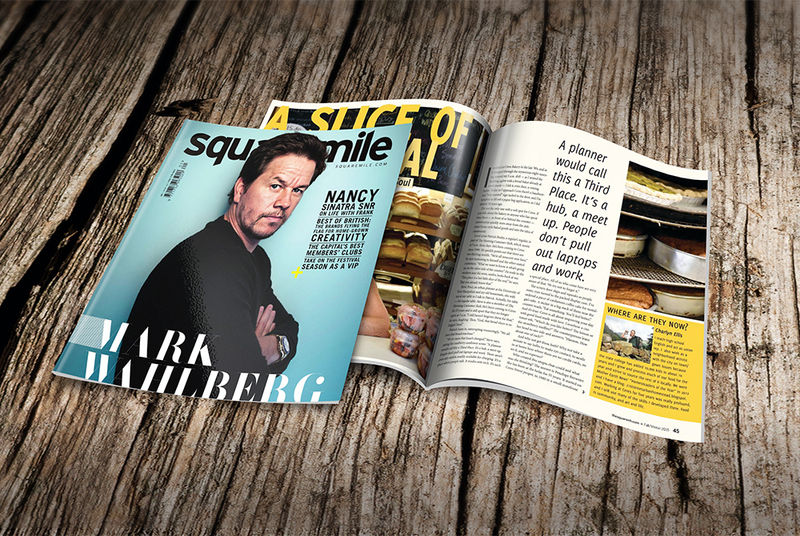 One Response to "Brochure Magazine Mockup PSD"